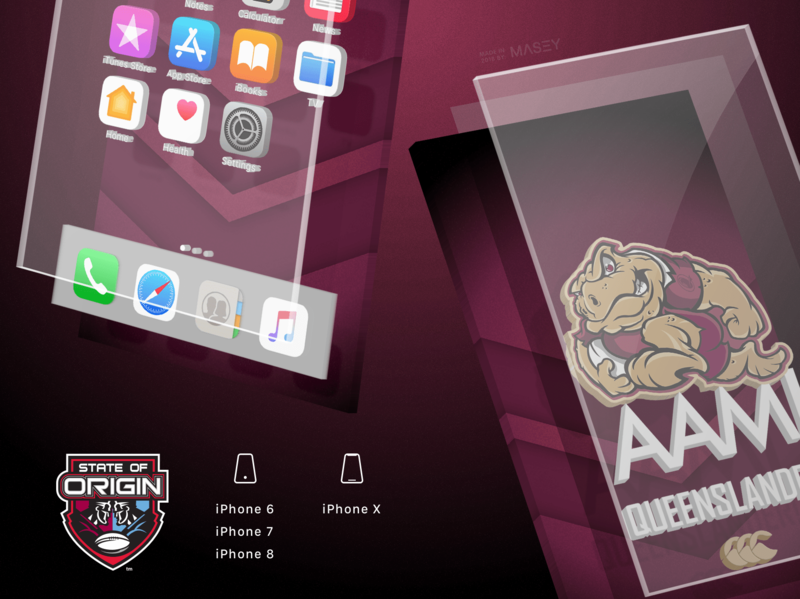 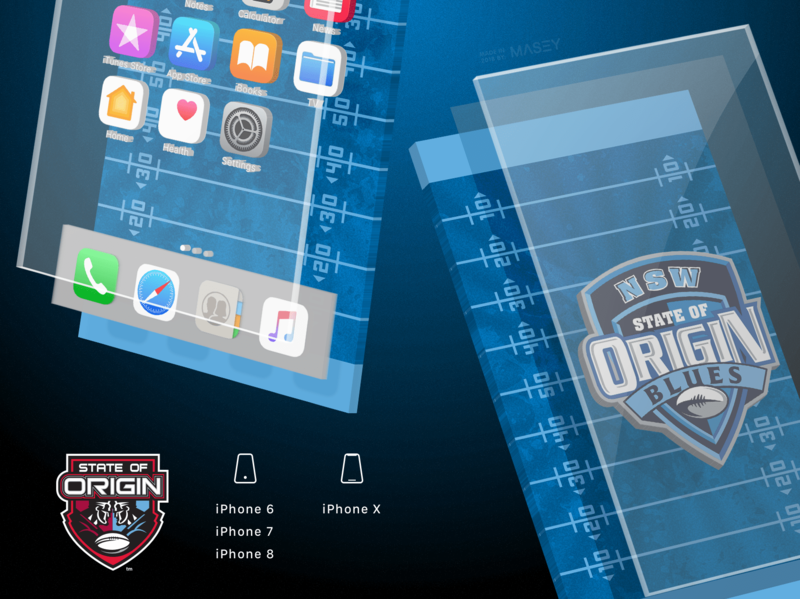 Following the popularity of the four QLD Maroons iPhone 4 retina wallpapers I posted a couple of years ago, I figure it's probably time that I updated the collection to the right dimensions for the iPhone 5. While I'm at it, I guess I could begrudgingly pander to all those Blues supporters who have been crying out for some State of Origin iPhone wallpapers of their own. 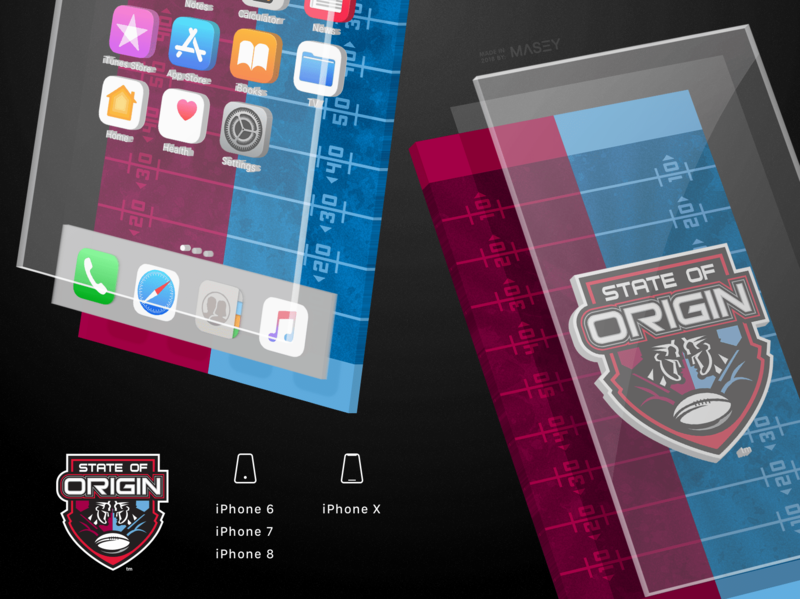 So... here they are - four new "Kane Toad" designs and a selection of "Maroons", "Blues" and "State of Origin" designs for you to download at your pleasure. 🏉 State of Origin "Metal"
🏉 State of Origin "Field"